Google reclaimed its spot as a default search engine on the web browser Mozilla Firefox on Tuesday as Mozilla canceled their deal with Verizon Communication Inc’s Yahoo. 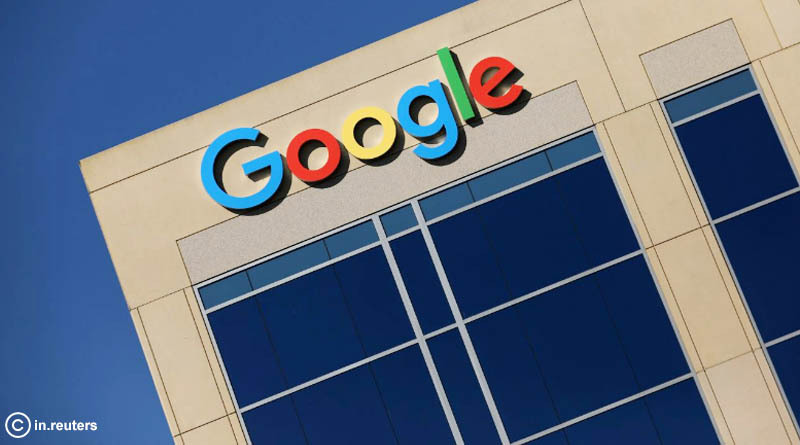 Alphabet Inc’s Google confirmed this news but had declined to share the revenue -sharing terms along with the complete multi-year agreement. Mozilla also maintained the silence on sharing anything around the monetary agreement. Danielle Dixon, Mozilla’s chief business and legal officer confirmed that Google will be the default search engine in mobile and web browsers of Mozilla in United States, Canada, Hong Kong and Taiwan. This switch came across with the announcement of Firefox Quantum which is supposedly the newer and faster version of the Mozilla Firefox version. Google had been Firefox’s default search browser for a decade until 2014 when Yahoo replaced it in some regions. However, According to the analytics report, Chrome’s US market share has doubled since then. Further, if filing reports are to be believed, Yahoo paid Mozilla $375 million in 2015 and said that it would pay at least the same amount annually through 2019.